A top US-based bank was looking to deliver a more personal experience for their customers. 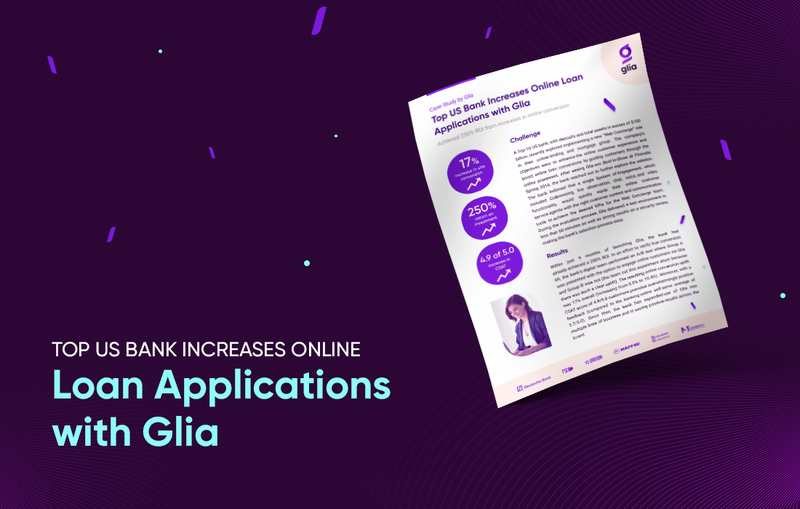 In this case study, you will learn how and why they leaned on Glia to create a new way to communicate with their customers online. 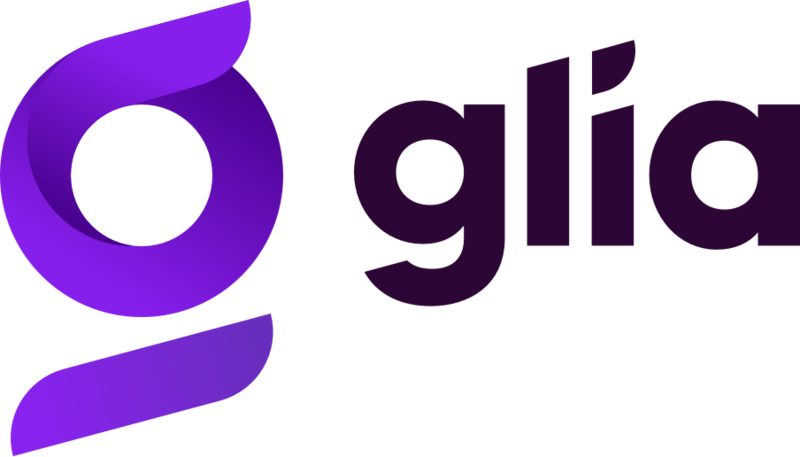 The better experience and smoother customer journey made possible by Glia has enabled this company to achieve maximum return from their investment.